Over the centuries, cities across Europe and around the world have been impacted by their Jewish communities; as places of both presence and absence. 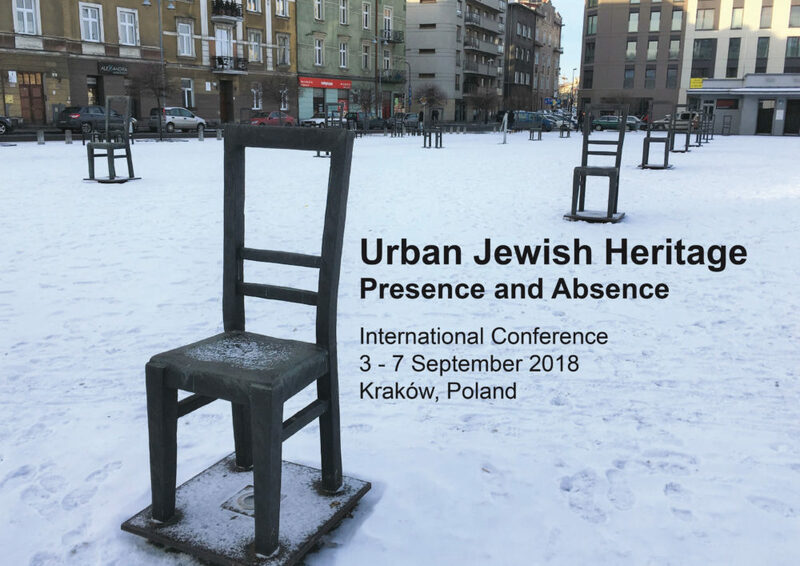 Being held as part of the European Year of Cultural Heritage 2018, this Conference is dedicated to addressing Urban Jewish Heritage and the multi-layered issues it faces, and will bring together academics, planners, policy makers and community leaders to examine the pasts, presents and futures for cities with Jewish Heritage, particularly in Europe. What are the pressures upon Jewish heritage in the urban context? How can new and sensitive uses be found for Jewish heritage in towns and cities? What management models can be applied to Jewish heritage to ensure its sustainability? What forms of relationships exist between Jewish heritage sites and urban tourism? What are the touristic experiences with Jewish heritage? To what extent is the interpretation of Jewish heritage effective and geared to an increasingly cosmopolitan and younger audience? What is the role of the museum in the mediation and representation of Jewish heritage? How is the intangible cultural heritage of the Jewish community communicated? Organised by the Ironbridge International Institute for Cultural Heritage and the Foundation for Jewish Heritage, in association with the City of Krakow and Villa Decius Association, we invite abstracts of 300 words to be submitted as soon as possible but at the latest by 9 April 2018. For more details, please, click on the banner. ISOCARP is the International Society of City and Regional Planners. Founded in 1965, we are a global association of experienced professionals, bringing together recognised and highly-qualified planners from more than 80 countries worldwide.